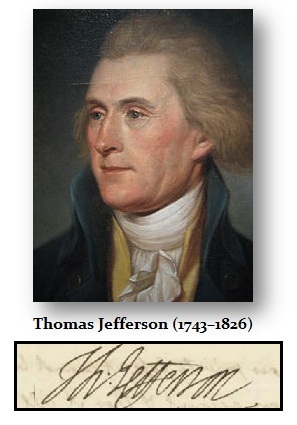 Letter of Thomas Jefferson to Thomas Cooper, November 29th, 1802. Unfortunately, history repeats because the passions of man never change. What we are headed into with this Sovereign Debt Crisis is something we simply are compelled to do.